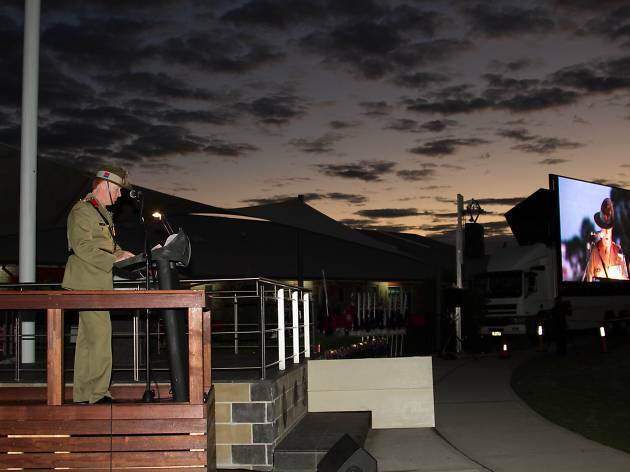 The Castle Hill service is held at the Centenary of ANZAC Reserve, just opposite Kellyville Plaza. The service commences with a march at 5.50am, with formalities starting at 6am. Brigadier Susan Coyle, CSC, DSM, Commander of the 6th Brigade will provide the address. Attendees are encouraged to arrive before 5.45am and utilise parking available at Castle Hill TAFE, William Clarke College or Kellyville Plaza. 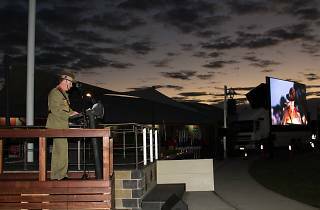 There'll be a complimentary breakfast served at the RSL for veterans and their families, and other members of the public can also purchase brekky from 7am. Those returning to the service should note that there will not be a shuttle to and from the Castle Hill Showground this year, so plan your journey in advance.